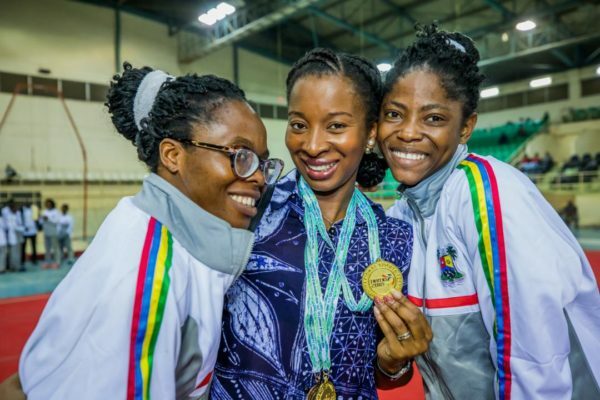 A year after the opening of West Africa’s first Trampoline Park and foremost recreation centre, Director and Designer of UPBEAT, Moyo Ogunseinde has been appointed the new Chairman of the Lagos State Gymnastics board. 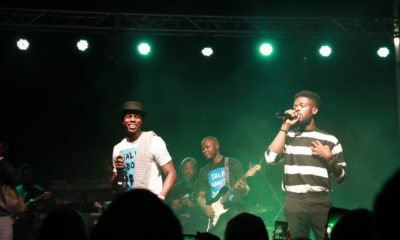 She kicked off her duties at the recently concluded 19th National Sports Festival in Abuja. 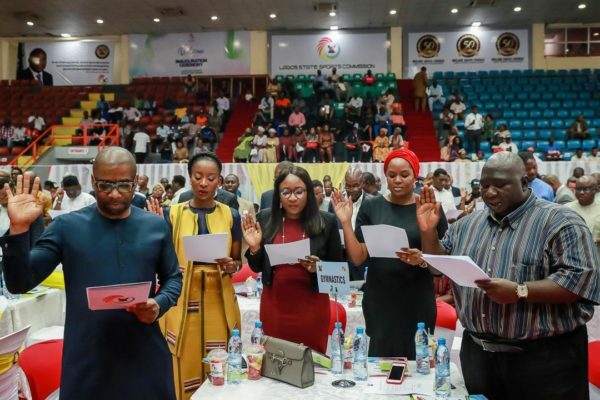 The inauguration took place on Monday, December 3rd at the Molade Okoya-Thomas Indoor Sports Hall, Teslim Balogun Stadium, Surulere and was conducted by Executive Chairman Lagos State Sports Commission (LSSC), Dr Kweku Tandoh. 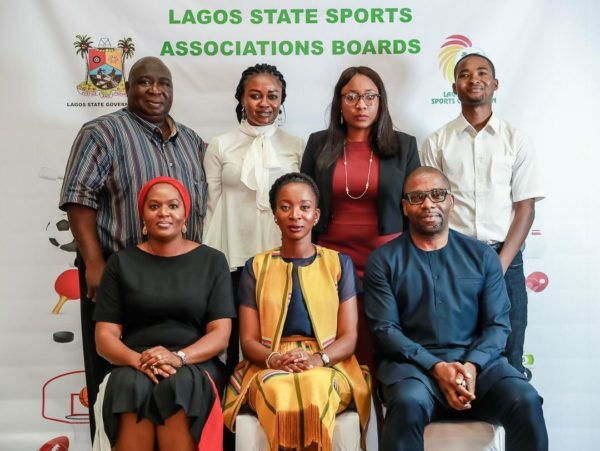 Additional board inductees include Charles Ogunwuyi (Vice Chairman), Abike Babarinde (Executive Secretary), Funke Ade-Ojo, Zainab Giwa, Deola Idowu, Ekundayo Decker, Head Coach – John Abiodun Oyewuwo as well as team coaches, Patrick Umoh Edem and Aluko Oladimeji. 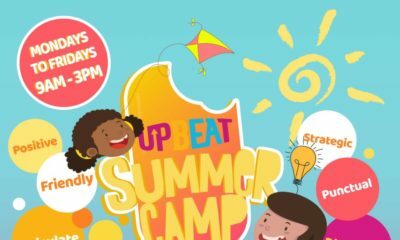 Upbeat Centre, a product of Uraga Real Estate, revolutionized the recreation space in Nigeria, impacting the lives of families and communities with an innovative alternative space to connect, promoting fun and fitness. Ogunseinde, a keen gymnastics mum, whose love for the sport was driven by her kids, and the obvious benefits from gymnastics such as cognitive skills and improved self-esteem, set up UPBEAT to extend her passion for gymnastics, and sports to the larger community. 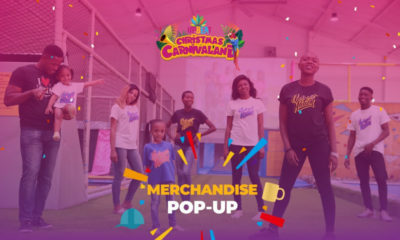 In February 2018, Upbeat Centre set up a gymnastics club, and held the maiden edition of the annual Trampoline Gymnastics Competition in October, 2018 which provided a platform for kids to showcase their skills with the aim to nurture the blooming talents of young gymnasts, so they can advance to represent Nigeria in National and International gymnastics competitions. Speaking on the appointment, Ogunseinde said “It’s an honour to be able to serve my state and furthermore to serve you through a field which I am most passionate about. The dream is to one day create a gymnastics team in Lagos who will compete with other Gymnasts at the Olympics. We have a good future ahead of us and with the successes the association had in the past we will bring our experience in the private sector to add lasting values to Gymnastics in Lagos state”. 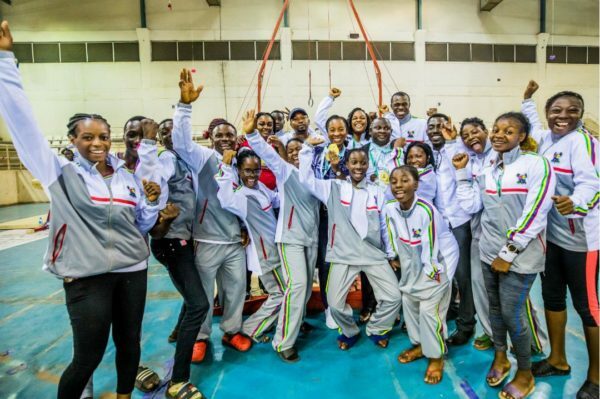 Ogunseinde kicked-off Chairman duties supporting the Lagos gymnastics team who competed alongside 16 other states at the 19th National Sports Festival held at the National Stadium in Abuja from the 13th to the 15th of December, 2018. Team Lagos took home two gold medals in the Best Team (Female) category and in Uneven Bar (Female). In addition, two bronze medals in Vault (Female) and Vault (Men) categories. 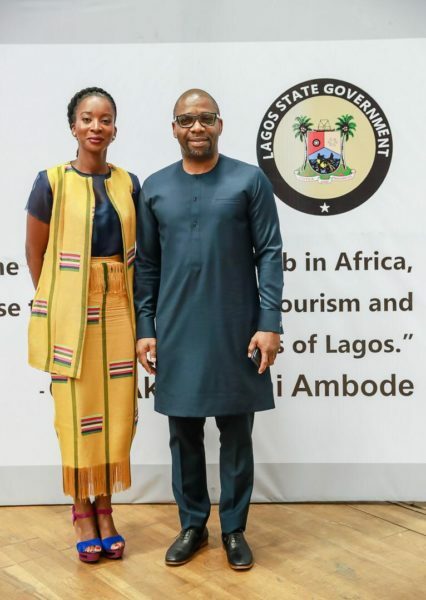 Ogunseinde hopes to make gymnastics one of the key pillars of sports in Lagos and in the future, a talent we can successfully export on global platforms.